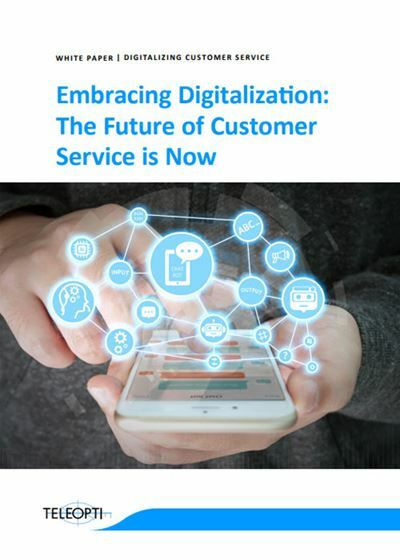 When we say digitalization, to give that a clearer meaning, it is how we use digital technology to enhance every kind of experience, every kind of service or any kind of outcome that had previously been done without the use of such tech. But what does this really mean for the contact center? Beata Wickbom, Innovation Guru, looks at the tech on offer to improve this full digital experience for customers, specifically the opportunities with chatbots and VR tech. Digitalization must be embraced, not in the future, but now. Take the first step, download this white paper. What is the business value of moving from Excel to WFM?